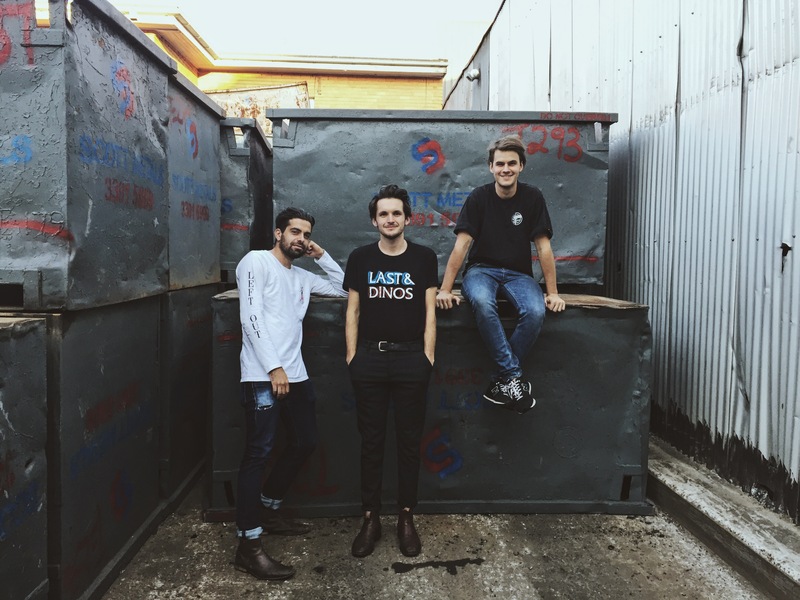 It’s winter over here, but don’t feel cold with this warming pearl from Australian indie pop band, The Cairos. Recently independent from their label again, and pushing a more pop sound, they have released ‘Love Don’t Feel Right’, which was written, recorded and shared collectively between the band members on a private cloud account. The video has been directed by Braden Trotter.